Ryder revealed his WWE motivation in an interview with Michael Cole. 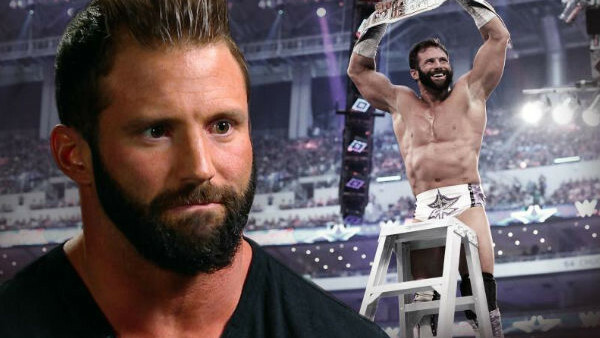 Zack Ryder's battle with cancer in his his school years is public knowledge, but both Ryder and WWE have never played on the very serious illness before. 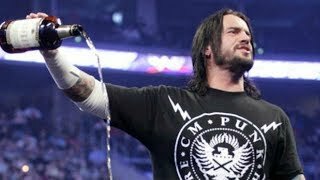 However, Ryder opened up about the ordeal during what appeared to be a routine interview on WWE.com with Michael Cole, detailing his struggles with the disease that required missing a year of schooling to overcome. "Not many people know this, and I just never wanted it to be my story and the reason I'm here, but when I was in high school I had cancer," Ryder said. "I had a tumor in my foot - spread to both my lungs. Surgeries, chemotherapy, all that. It sucked, it did." The interview had mostly focused on the adulation and kayfabe heartbreak Ryder experienced after winning the Intercontinental Championship at WrestleMania, then losing it the following night to The Miz. As is usually the case with WWE, Ryder's story tied back in with the current on-screen events. "But the thing that kept me going and that I had to beat it was to get here. Because, like I said, it's my destiny," Ryder said. "I don't know why - I wasn't born into this business - but for some reason, my whole life has been to get here. "It didn't take me 10 years on the indies to get here, but it took me 10 years in WWE to make it to WrestleMania. So when I got that shot, I made the most of it." The popular 30-year-old has been signed to WWE since 2005 and debuted on the main roster in 2007. Ryder's passionate following will certainly be hoping his WrestleMania moment is the start of a singles push, having spent almost a year teaming with Mojo Rawley in NXT.